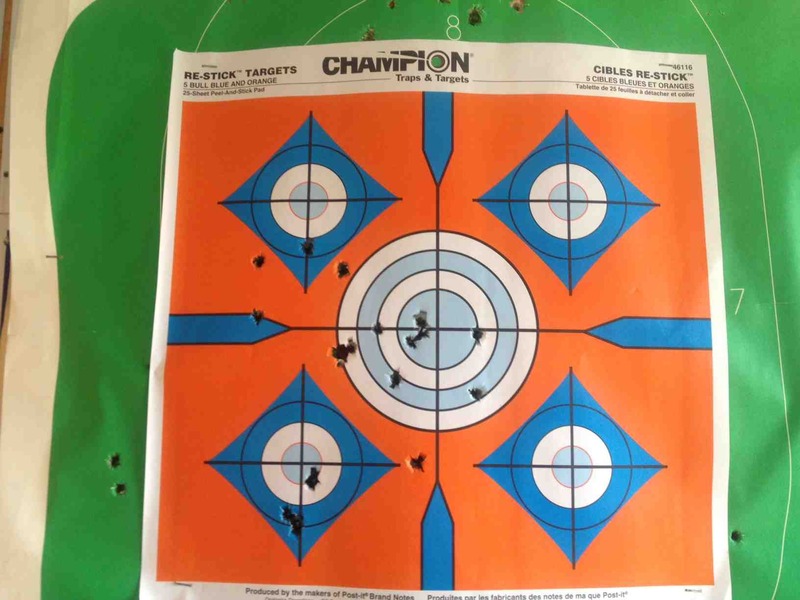 Range results at 100yds after I got the scope tuned in, the target on the lower left is my final 3 shot group this was using russian surplus ammo too! 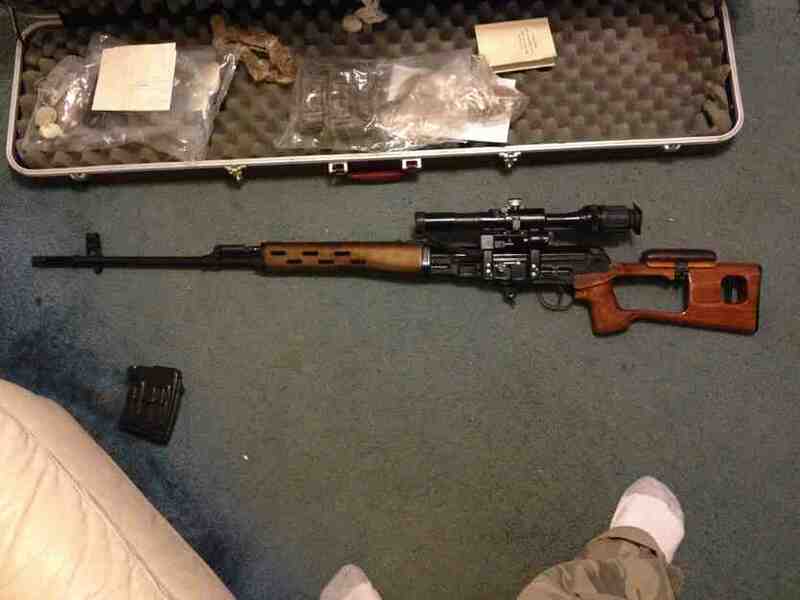 Beautiful rifle. 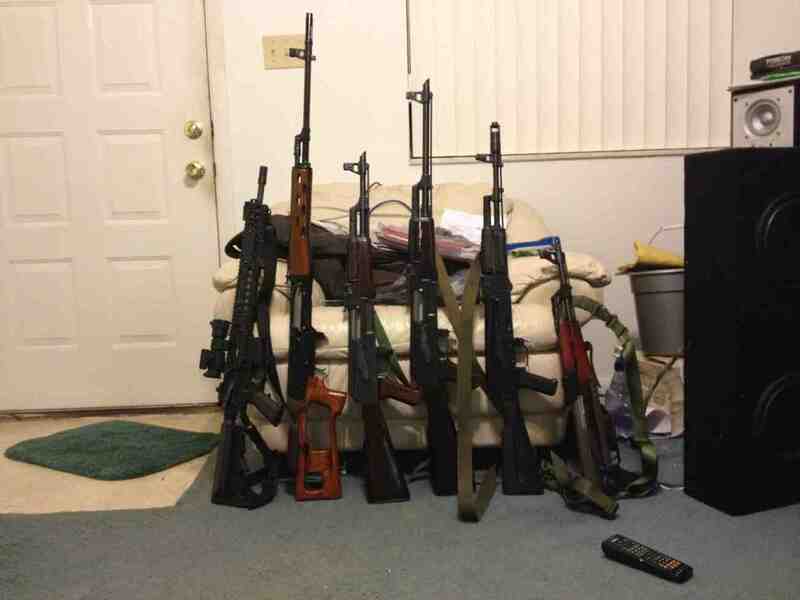 Nice family you have there 7.62x54R is a blast to shoot. How do you compromise with someone when their idea of compromise is to give them what THEY want? Nice shooting with that milsurp, mang! were gun laws are finally making since!!! and cheap! i've seen alot of people selling spam cans of the stuff for like a buck 25 around here. I'm too scared to run surplus through my Tiger. Don't want to even take a slight chance for rust. You'll be fine. Just make sure you clean thoroughly when you're done.